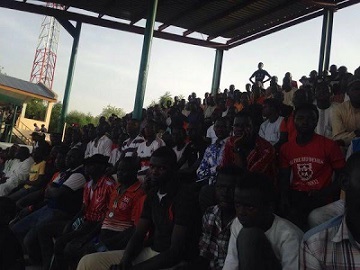 Peace has relatively returned to Maiduguri, the state capital of Borno state where there was no doubt, a non-peaceful area in the last four years of incessant bombings and attack by the dreaded men of Boko Haram. 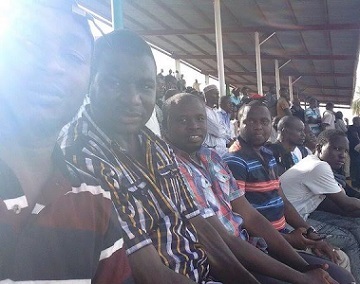 The present administration of President Muhammadu Buhari vowed to tame the insurgents and their nefarious activities. Recently, the government claimed it has succeeded in winning the war. 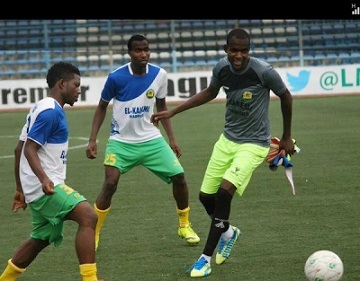 Just yesterday, the El-Kanemi Warriors hosted Shooting Stars FC of Ibadan in a match day 11 of the Nigerian Professional Football League on Sunday in Maiduguri, Borno State. This is no doubt a proof of returned of peace to the state capital. 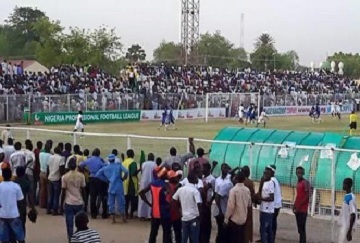 Shooting Stars lost 2-0 to El-kanemi Warriors but the good news is that this is the first match held in almost four years in a state ravaged by Boko Haram insurgency. No doubt, the Army are winning the war.